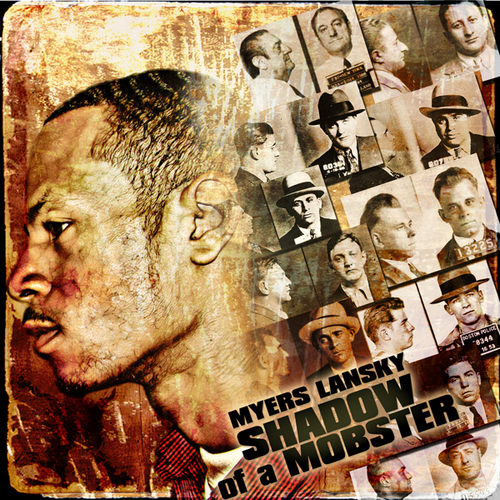 AUDIO: Myers Lansky - "Merlin Ambrosius"
#5 track off that "Shadow Of A Mobster" mixtape produced by Messiah Bez. Follow @myerslansky @messiaH_bez on Twitter to stay updated!! !